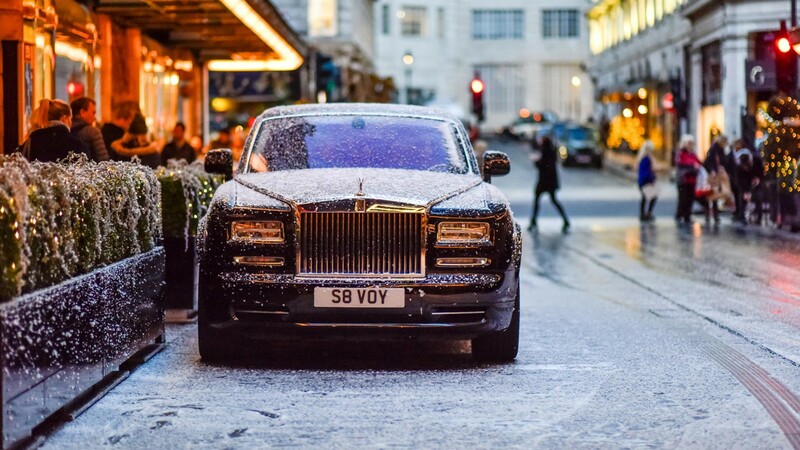 For an arrival in true Savoy Style, guests are invited to book our chauffeur-driven Rolls-Royce Phantom. The epitome of British luxury, this exclusive four-door limousine car with its recognisable S8 VOY number plate is available on request for trips in and around London and for the most classy of airport transfers. The Rolls-Royce Phantom has been one of the world’s most luxurious cars for over a century, popular with royalty, heads of state and celebrities throughout its history. Marlene Dietrich was gifted a Phantom II in 1930, whilst Princess Elizabeth took receipt of the Phantom IV in 1950 after Rolls became the Royal Family’s preferred choice of car. Perhaps the most talked about Phantom is that of John Lennon, who customised his Phantom V in the 60s, repainting it in the colourful style of a Romany gypsy wagon. The Savoy’s Phantom is available to book via the concierge team for an hourly rate of £175.00 with a minimum booking period of two hours. Subject to availability. 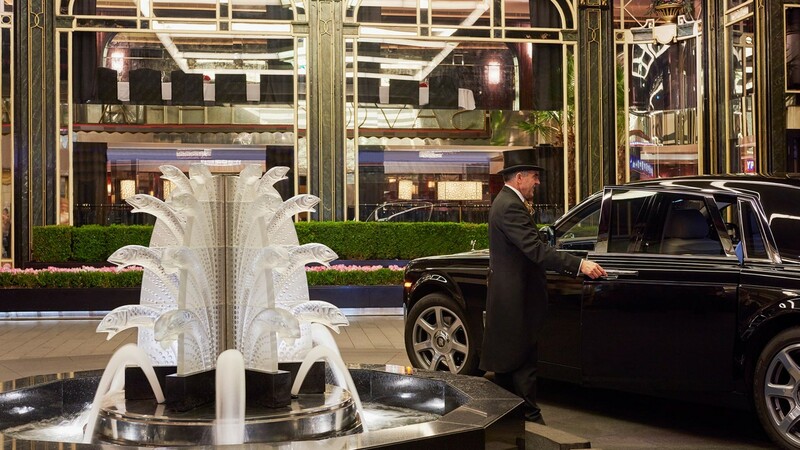 Speak to The Savoy concierge team.